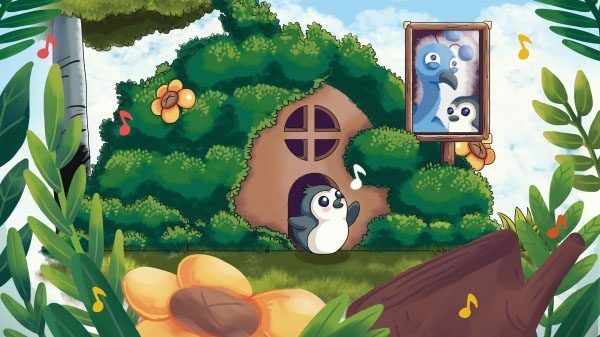 PQube and developer Joysteak have announced that their utterly adorable rhythm-based puzzle platformer Songbird Symphony will indeed get a spring release – just the right time for a game about a little bird. 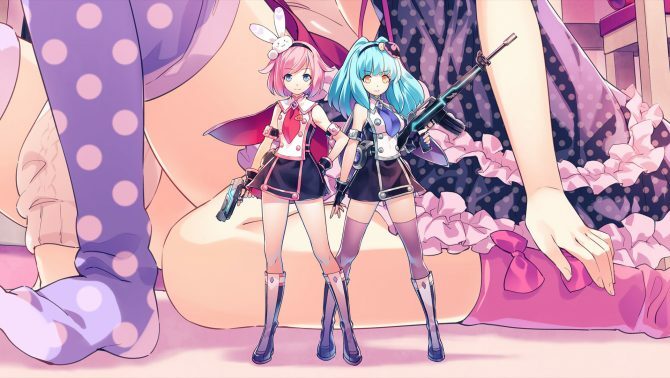 The musical adventure will launch on Nintendo Switch, PlayStation 4 and PC worldwide on July 25th. 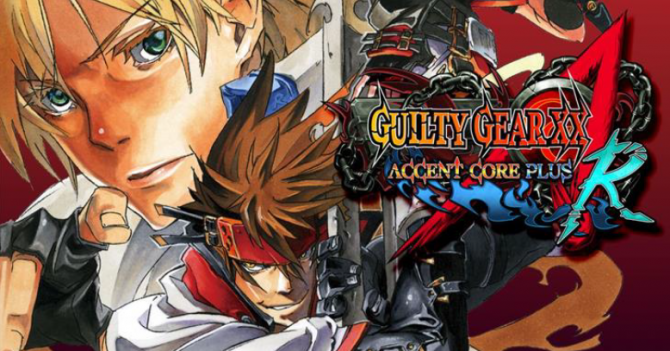 but you don’t have to wait until then to give it a go as a demo is available right now for you to check it out. Songbird Symphony recites the emotional story of an orphaned bird called Birb who finds himself all alone in a weird and frightening forest. Fortunately, Birb is reunited with his slightly over the top but kind Uncle Peacock who takes Birb under his wing. The thing is, Birb isn’t like the other birds and suffers rejection for being different, but not to be brought down by this he sets off on an adventure to find out about his heritage and who he really is. 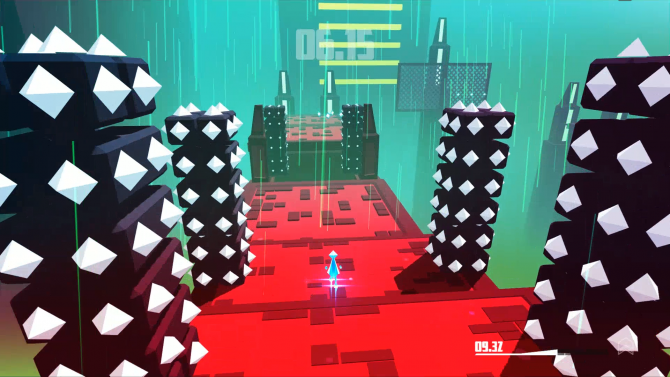 In the title, you’ll find a way to play music wherever you turn with so many things full of interactive elements that you can move to that rhythm. The player will also discover mini-puzzles as they take Birb on his adventure. There are dozens of feathers to be found around the forest so collecting these and finding out who they belong to will reveal secrets and lore of the mysterious world. 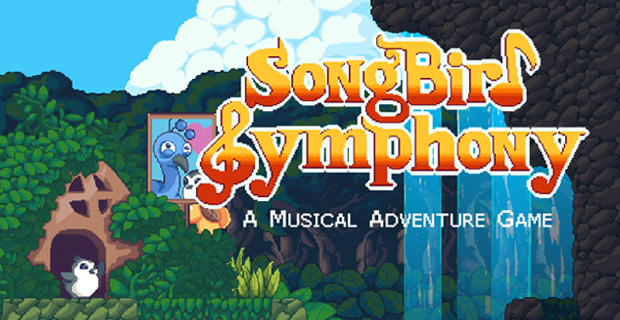 One of the main key elements in Songbird Symphony is the rhythm battles you partake in against other characters – if you beat them, Birb finds out more about his heritage plus unlock new areas.